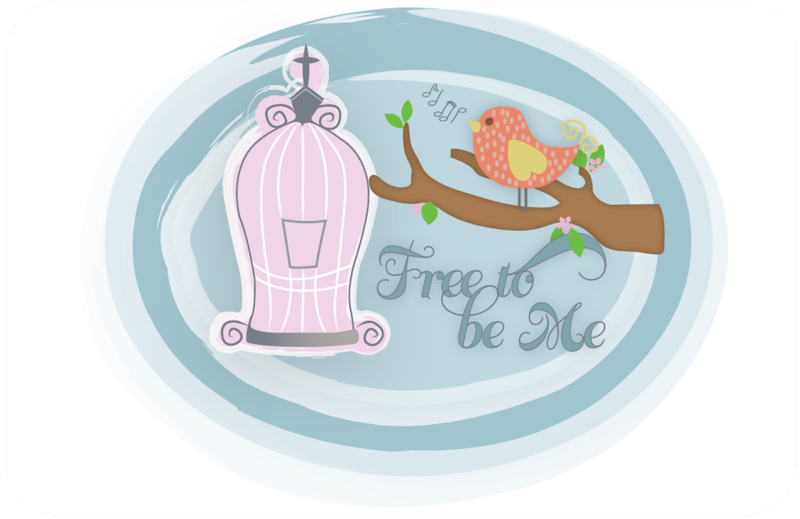 Free to Be Me: A Great Movie! We saw a great movie tonight! It is called The Secrets of Jonathan Sperry and is very open with its Gospel message! It was so refreshing to be able to go to the theater to see a movie like this and I highly recommend it!